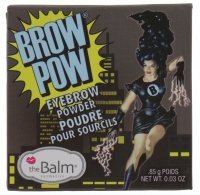 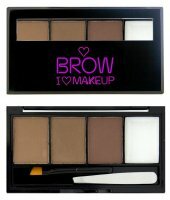 Eyebrows are the frame of our eyes, which is worth emphasizing for the make-up to seem complete. 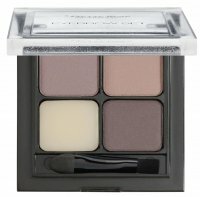 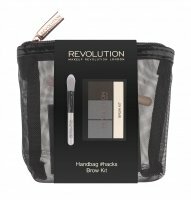 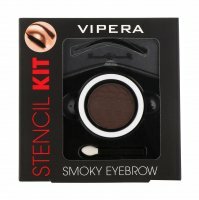 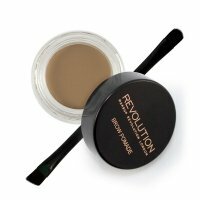 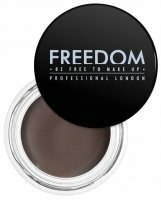 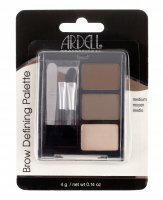 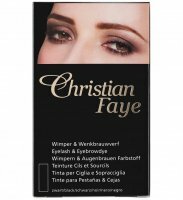 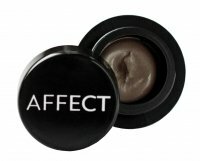 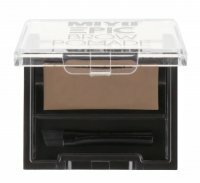 Products designed for styling eyebrows include: crayons, gels, shadows or paints. 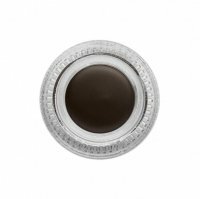 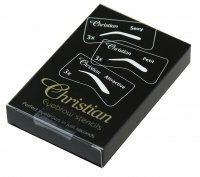 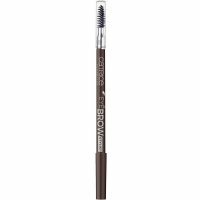 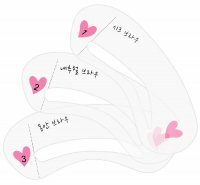 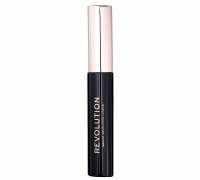 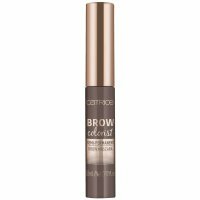 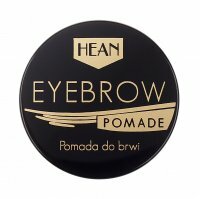 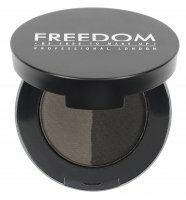 Offered in different shades to match the color perfectly, they allow you to fill in your eyebrows and add them more vivid expression. 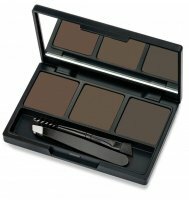 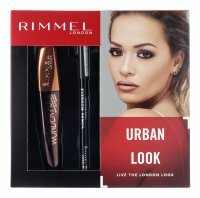 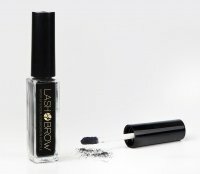 Eyebrow make-up cosmetics - Page 1 of 4, 229 products.